Rahul Dravid was a registered voter in Bangalore Central parliamentary constituency when he lived in his paternal home in Indira Nagar. After moving out of the neighbourood, his name was not added to the voters' list in Bangalore North constituency. 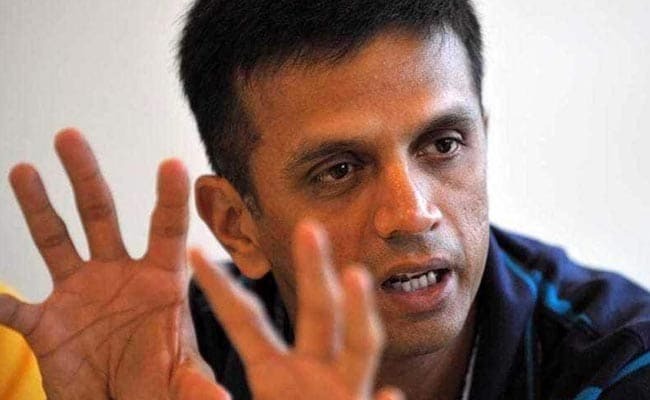 Cricket icon Rahul Dravid, who was named as the Karnataka election body's ambassador for voting in the national election, will not be able to cast vote this week. His name has been deleted from the voters' list. A senior polling officer told NDTV that the cricketer did not submit the application for transfer of constituency before the deadline. The former Indian captain was a registered voter in Bangalore Central parliamentary constituency when he lived in his paternal home in Indira Nagar. After moving out of the neighbourhood to Malleswaram, his name was not added to the voters' list in the constituency of Bangalore North under which Malleswaram falls. Bengaluru's civic body chief, who is also the returning officer, told NDTV that Rahul Dravid could not fill up the form on time as he was outside the country. "His brother had submitted the application (Form 7) for the removal of Rahul Dravid's name from the voters' list from Indira Nagar where he was staying at his parental house," Bruhat Bengaluru Mahanagara Palike (BBMP) chief N Manjunath Prasad said. The officer said polling officials went to his new home thrice for verification as per procedure. 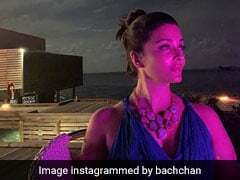 "But all the three times, he didn't turn up for physical verification and filling up of the form as he was travelling abroad," Mr Prasad told NDTV. March 16 was the deadline for applying for enrollment in the new constituency. Rahul Dravid, who was travelling, reached out to the polling officials after the deadline passed, the returning officer said. 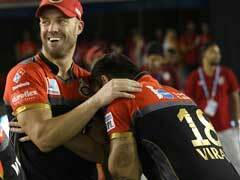 "His personal secretary told our officers that Rahul Dravid wants to vote from his old place of residence. We told him that as per his application, we have removed his name from the voters' list and now, procedures have to be followed for inclusion," the officer said. "Our officers could not get any input despite three visits to his new address and there, his name could not be included in the voters' list," Mr Prasad said. Bangalore Central, Bangalore North and Bangalore South vote on April 18, day two of the staggered national elections ending on May 19. The results will be declared on May 23.